Show it by wearing the Star Tiara. Be a Star! 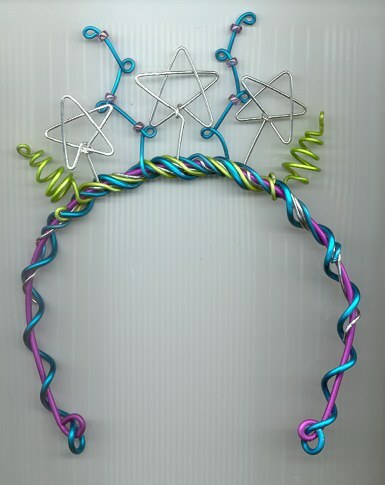 Silver stars, assorted colors, also available in all silver (below). 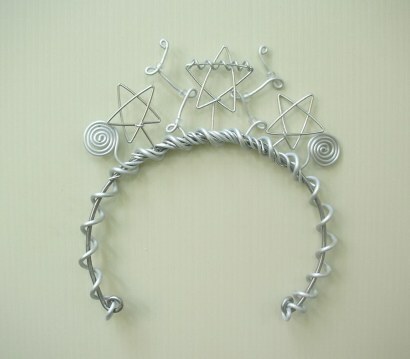 The silver version of the 3 Star Tiara.